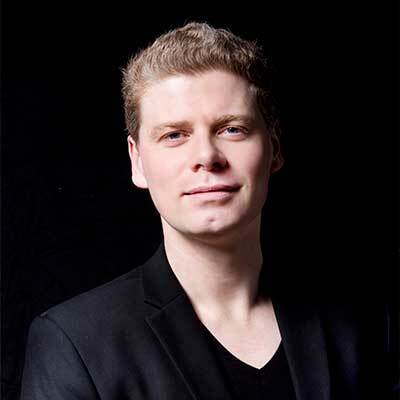 Stefan Al, PHD, is an architect, urban designer, and infrastructure expert at global design firm Kohn Pedersen Fox in New York. 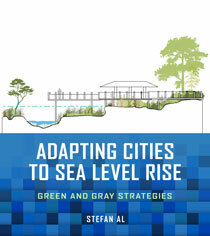 Over the years, he served as a TED resident, advisor to the United Nations High Level Political Forum on Sustainable Development, and professor of urban design at the University of Pennsylvania. 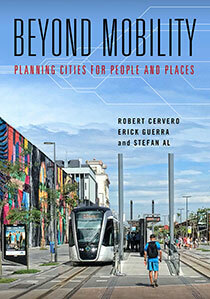 His books include Beyond Mobility: Planning Cities for People and Places (coauthored with Robert Cervero and Erick Guerra) and The Strip: Las Vegas and the Architecture of the American Dream, a Wall Street Journal "best book to read." He is a native of the Netherlands, a low-lying country that would not exist without flood protection.